How to shop on Amazon: Kenyans can now use the local currency to shop for goods on Amazon. This follows a partnership between Western Union and Amazon. The partnership will resolve the currency and payment hindrances that have stopped many people from purchasing goods on Amazon. It comes as one of the latest maneuvers by Amazon to globalize its products band services. Currently, similar partnerships are already working in nine other countries across the globe including in Chile, Colombia, Hong Kong, Indonesia, Malaysia, Peru, Philippines, Taiwan and Thailand. “The firm, owned by billionaire Jeff Bezos, recently launched a cross-border payment option dubbed ‘PayCode’ that processes complex foreign exchange, settlement and money movement requirements for international transactions. 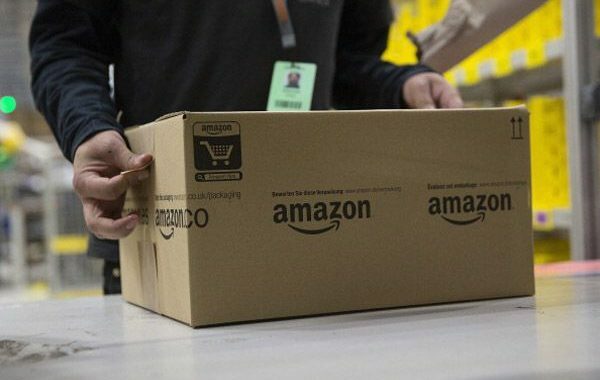 After selecting PayCode on the Amazon.com checkout page, online shoppers are sent a code with instructions on how to pay in person at a Western Union agent,” says a report in Kenya’s Business Daily. “Amazon is committed to enabling customers shop on our platform, and a big part of that is to allow customers to pay for their cross-border online purchases in a way that is most convenient for them”, said Ben Volk, Director, Payment Acceptance and Experience at Amazon .